Reconciled It’s employees are Quickbooks Online experts providing online bookkeeping & accounting services for entrepreneurs, startups, and small businesses. They also offer controller and CFO services, as well as support in 3rd party accounting software such as Receipt Bank and Bill.com. 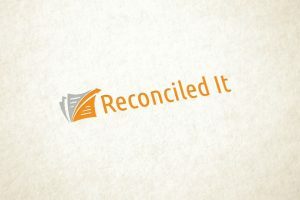 Work For Reconciled It? Claim This Page.